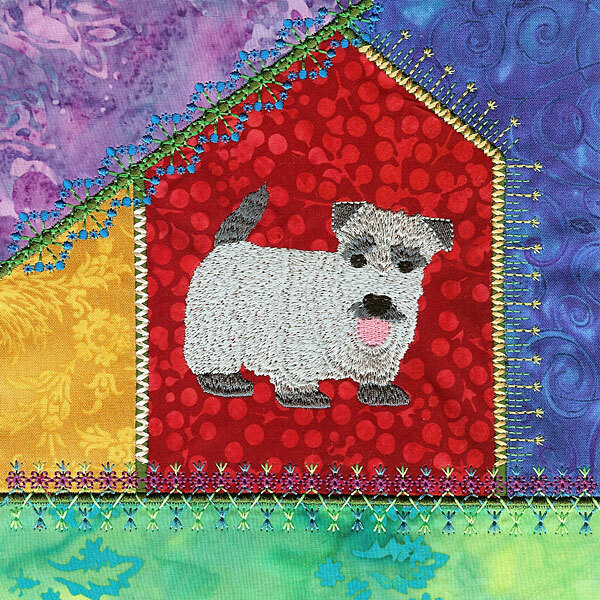 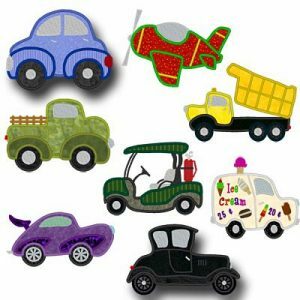 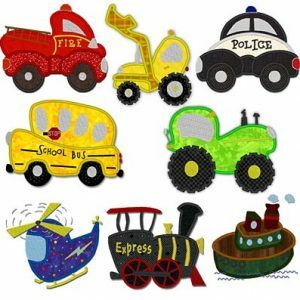 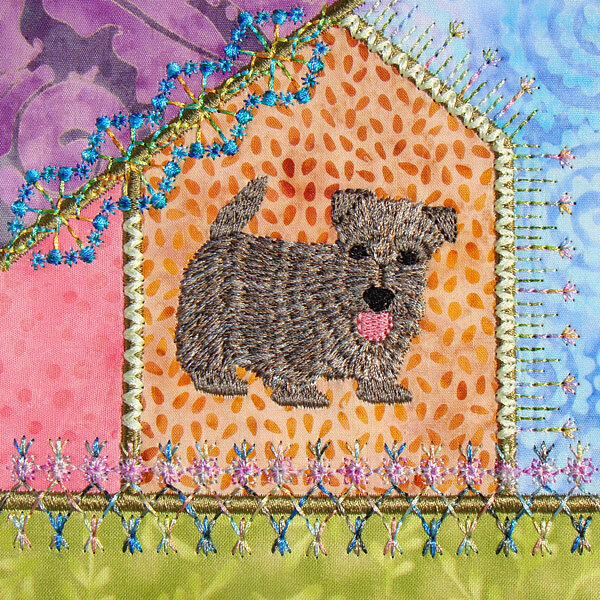 Series 3 Crazy Quilt Blocks Part 5 Patchwork Machine Embroidery Designs consists of 4 embellished applique blocks. 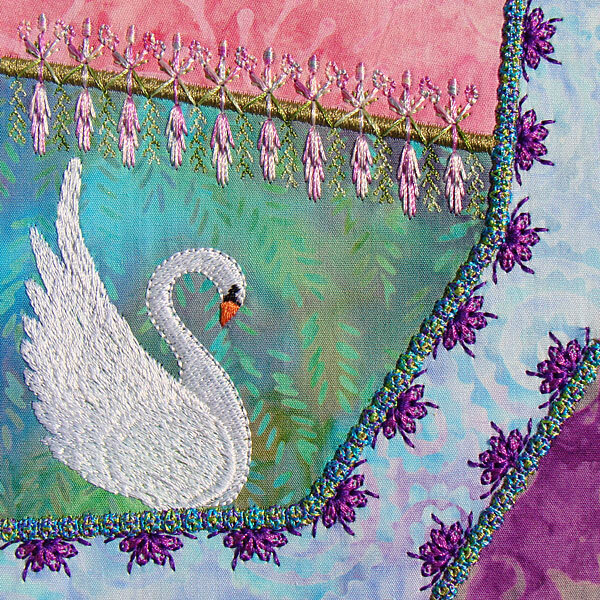 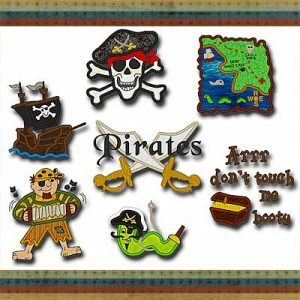 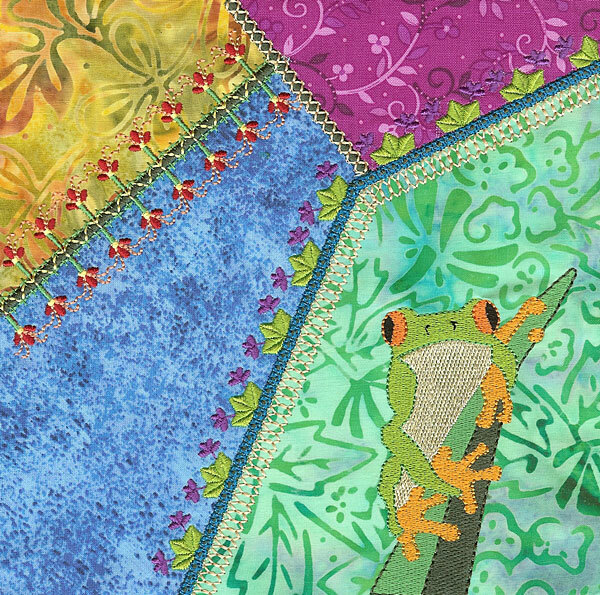 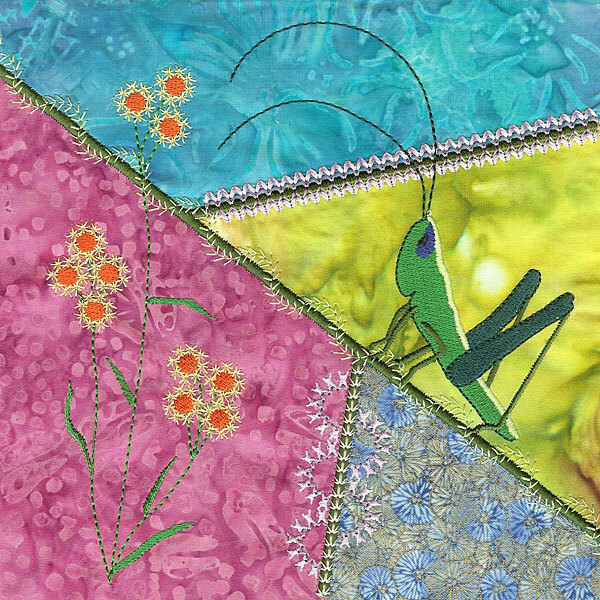 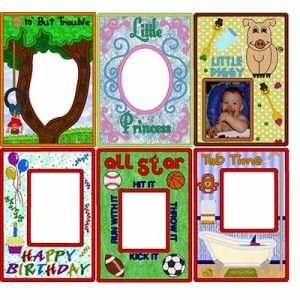 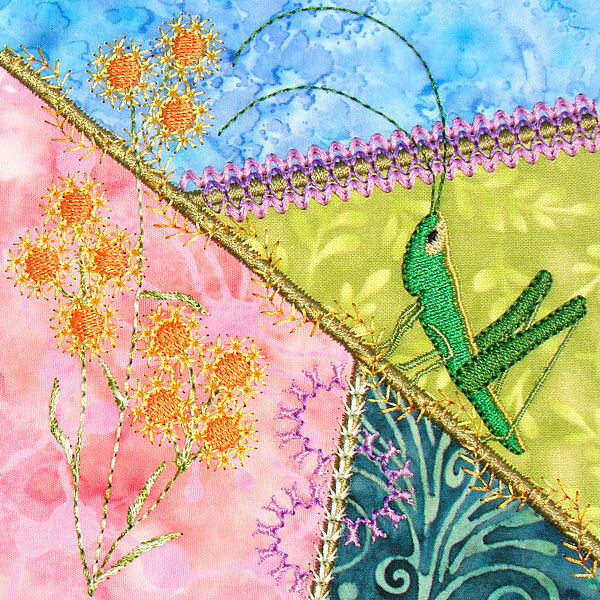 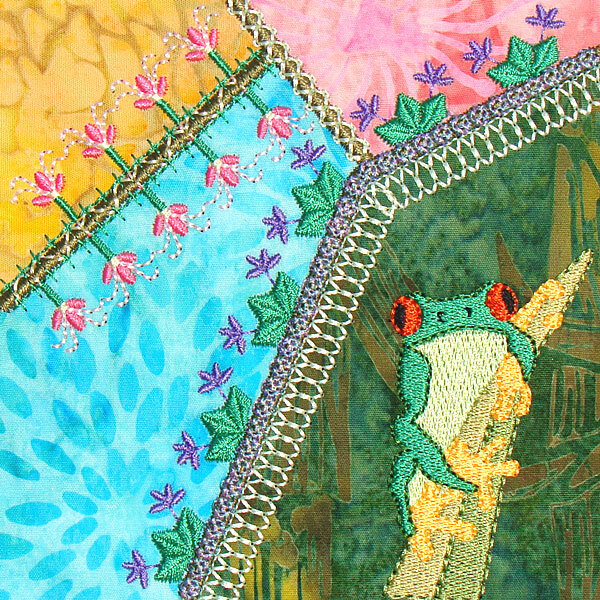 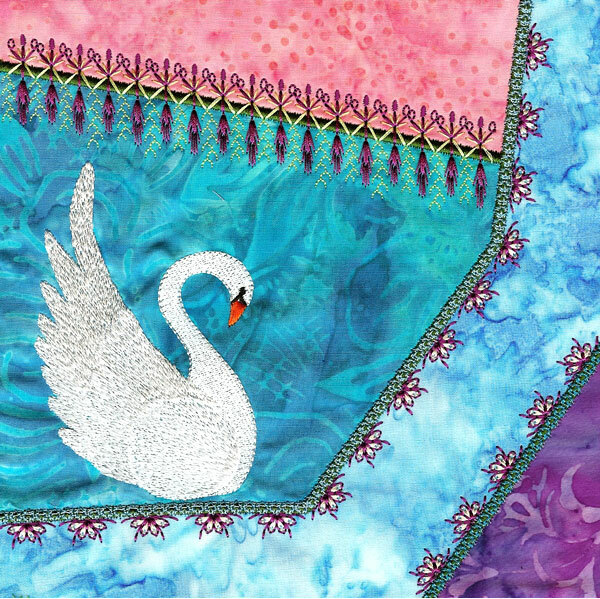 4 blocks are included with an applique edge and 4 1/4″ seam allowance so they can be joined, for a total of 8 designs. 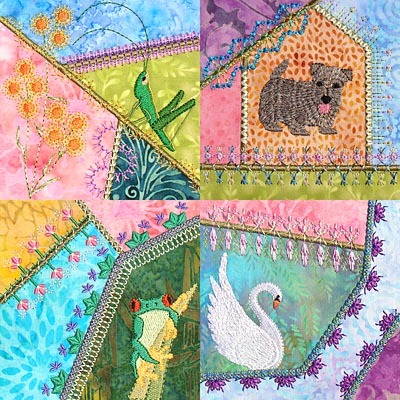 This set is the fifth of 5 sets in Series 3 that will go perfectly with Series 1 and Series 2 with lots of original custom digitized motifs you won’t find anywhere but Molly Mine plus a Swan, Tree Frog, Grasshopper, and a cute Little Doggy!